I grew up within the context of a “Holiness Tradition”. If you have grown up in this too, perhaps you will understand the importance of sanctification. This is the second blessing – the Holy Spirit’s anointing and subsequent cleansing of the soul. 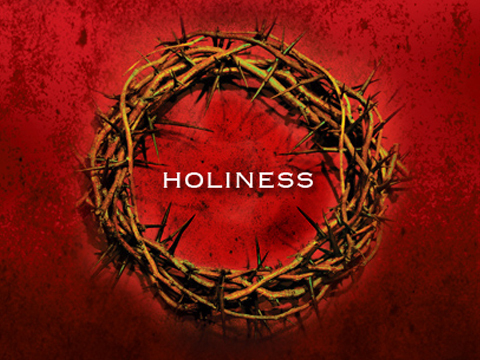 Holiness is the willful acceptance of the Holy Spirit’s prodding to become who we were intended to be. It is the act of complete surrender which leads us on the path of reflecting Christ in every fiber of our being. It is the beginning point of surrendering our old sinful self completely as we long to become complete in the image of Christ – which is our “new creation” image. Yet, all too often, when the topic of holiness is discussed there are pitfalls that creep in and threaten to undo or destroy this transformation of the soul. These pitfalls come in the form of erroneous thoughts or beliefs which can make ones attempt of complete surrender to the Holy Spirit impossible or at the very least extremely difficult. I would like to address three major pitfalls of holy living which always seem to cripple and strangle this vital growth process. I use the term “process” for lack of a better word, though I mean this walk of holiness and complete surrender. I also find myself using the words “holiness” and “complete surrender” either together or interchangeably only because “complete surrender” is what is required of us when we allow the Holy Spirit to sanctify us through and through. I cannot count how many times the term “perfection” comes up when discussing “Holiness” with Sunday School classes and Bible study groups. Holiness and “human perfection” are not synonymous. When we talk about becoming Holy, we do not all of a sudden become devoid of our imperfections while suddenly becoming perfect in every way physical shape or physical form. Human perfection is not our goal when we talk about becoming holy. 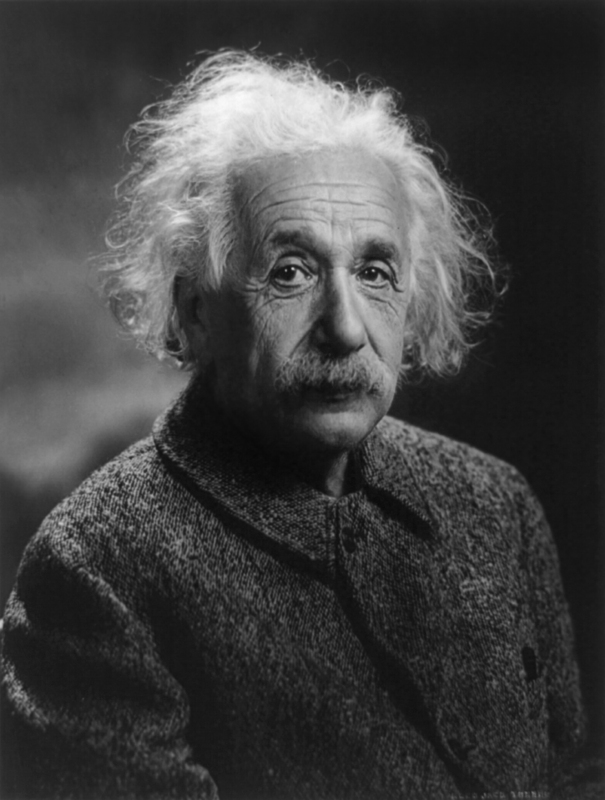 The pursuit of human perfection is impossible improbable. We need to recognize that this pitfall of associating human perfection with holiness will only cause us to become frustrated and long for an easier route in the spiritual life. 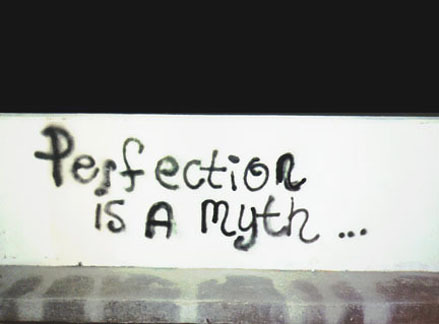 Although we recognize that human perfection is not our goal we should also, in the same breath, acknowledge that it does not let us off the hook within the realms of our moral living. The old scapegoat of “I’m only human” cannot be our excuse when we make mistakes and stumble upon this path of righteousness. Yes, we will not be humanly perfect, but the Holy Spirit can sanctify us through and through while providing us aid and strength to avoid the trappings of the old life. Truth be told this pitfall leads to a lot of burnout among Christ-followers. Some feel as if they must do more for the “glory of God” and when they consider what “do” is, it entails longer hours of sweat and toil. Don’t misunderstand me here, the Holy life does include many sacrifices and effort, but simply working harder is not the sole pathway to holiness. We can dress up in our uniforms and act the part and still not be any closer to being sanctified through and through. We miss the point. Sanctification is the Holy Spirit’s work within those who are earnestly willing to surrender everything from within and without. No effort unto our own will ever suffice. No measure of extraneous “works” will earn us holiness. We must begin with a humble, seeking heart and a willingness to be taught by the Master. When we are on our knees before Him, longing to be made whole through the Holy Spirit, then and only then may we experience the all consuming power of sanctification. 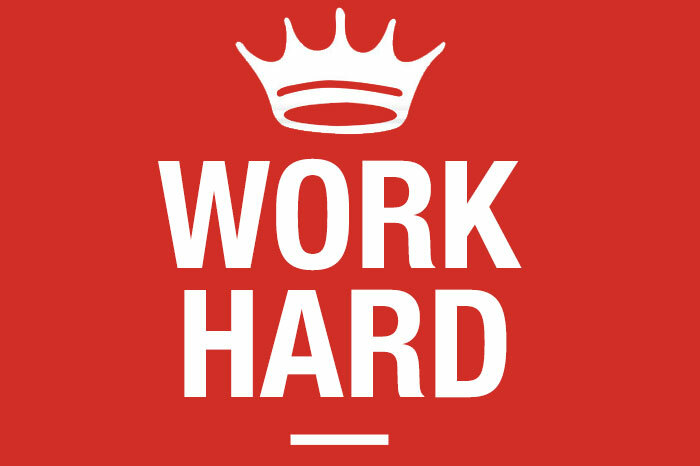 The working harder doesn’t come first…it comes second. This isn’t to say that we maintain our holiness through working harder, but rather it is a response of love and devotion to the One who cleanses us through and through. All physical appearances for the benefit of others within the realms of our “works” may very well still fall within the old life. 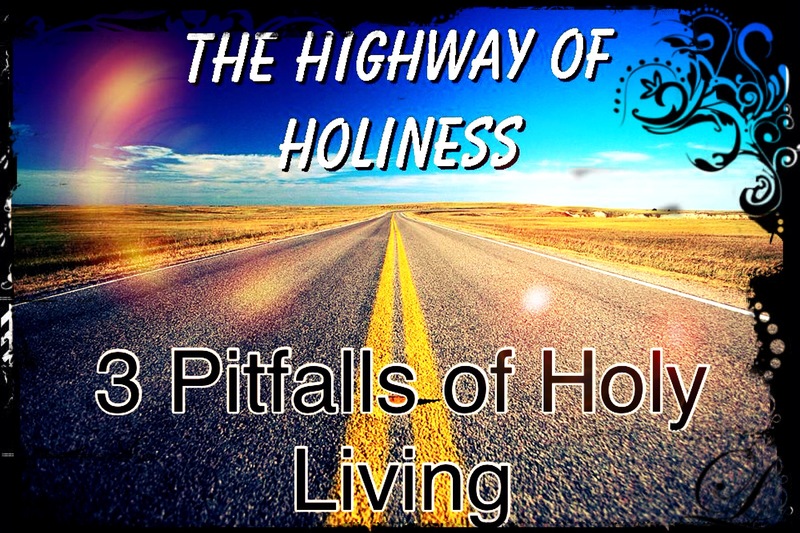 Working harder in the hopes of attaining holiness will only cause frustration, burnout and disillusionment. Instead worthy pursuits to consider would be – humility, complete surrender, the discipline of prayer & supplication. Pitfall #3 – Holiness is only available to smarter more capable saints. 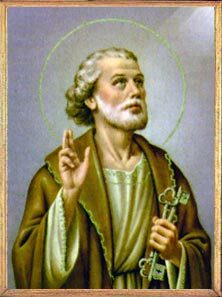 Believe it or not many come to the conclusion that holiness is only reserved for the wisest and the smartest of the saints. Thankfully (in my case and perhaps yours) this is simply not true. Jesus even told His disciples when they were attempting to shoo off children who were climbing all over Jesus this: “Let the little children come to me, and do not hinder them, for the kingdom of heaven belongs to such as these.” (Matthew 19:14 NIV) I recognize the context here but to me this also indicates the child-like faith we need in order to receive the Holy Spirit. Here’s a comforting thought: We don’t need to be a scholar to receive the gift of the Holy Spirit and that of Sanctification. We do not need to have degrees on our walls or wear a specific color of trim on our shoulders to pursue Christ-likeness. A lot of people have the head-knowledge but when it comes to the heart-knowledge the mettle of sincere intentions and devotion are formally revealed. This is first a personal matter. A private conversation with God Himself. It is a one on one appearance with God in the holy of holies. He shows up. He will never forsake us, and His desire for us all is to avoid these pitfalls as we pursue His holiness in our lives. Yes, Holiness is possible and attainable to all who are willing to surrender fully to Him. -Just another some to ponder today.